The Parish Church of St Michael and All Angels is situated on the edge of Pelsall Common. For over 150 years it has been at the spiritual, religious and social heart of the village community. surrounding area enabling all ages to develop a closer relationship with God. 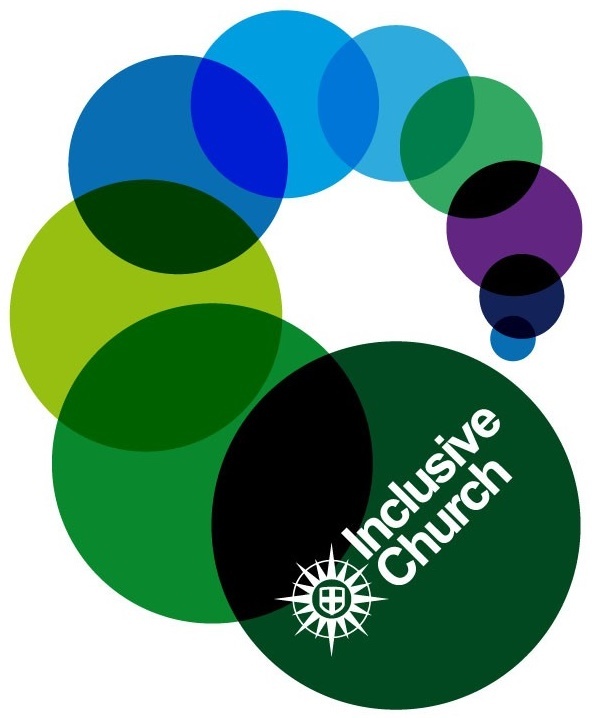 We are a church that welcomes everyone regardless of age, race, disability, colour, creed or sexuality. We would be very pleased if you joined us at one of our services or events, detailed on this website.